Joomlaproffs made the campaign site, banners, advertisements and commercials to campaign week! 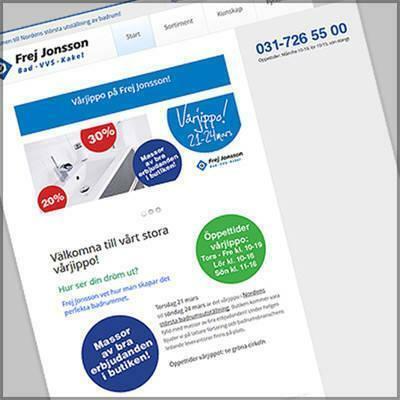 Joomlaproffs took care of marketing for Frej Jonsson jipppodagar! 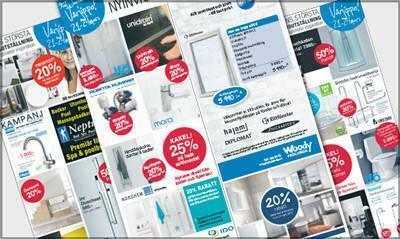 Joomlaproffs took care of the whole Frej Jonsson large vårjippo including a campaign site on their website as well as banners and advertisements in Göteborgs-Posten and other local newspapers in Gothenburg. In addition, we also did a commercial for Frej Jonsson broadcast on channel 5 the SM-finals in hockey. By combining our expertise in web, video and print, we could create a complete and cost-effective campaign that reached out in all media channels.